HRM-Dual is the latest Garmin heart rate strap in their line up. Unlike previous models, the new HRM-Dual can connected via Bluetooth too. All the previous models relied solely on ANT+, which was fine. Garmin watches are using ANT+, so the HR straps use using ANT+. But the market is changing with new products like indoor bike trainers (Zwift) and smartphone apps. 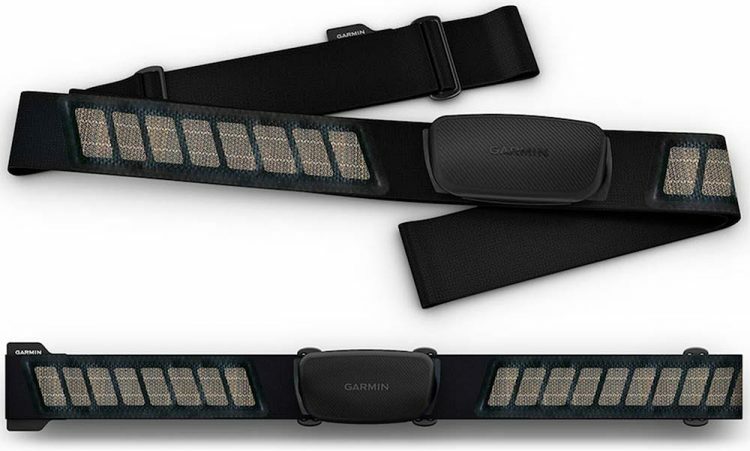 Some competitors of Garmin have been offering Dual connectivity HR straps for a long time.